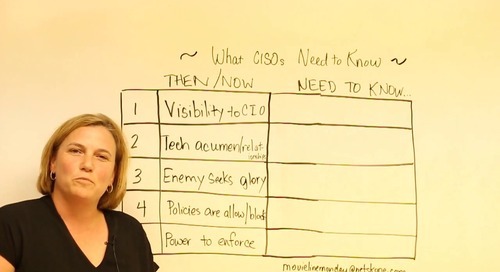 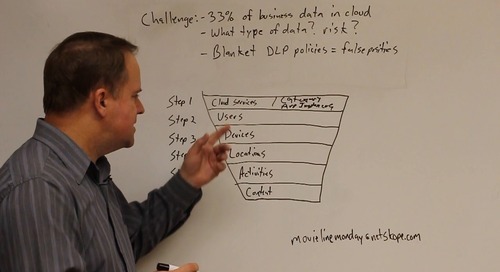 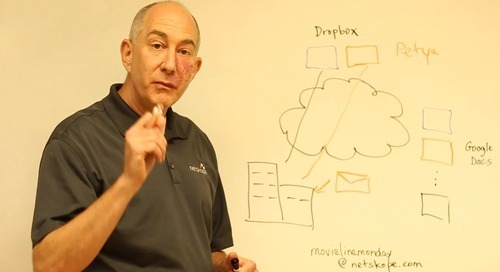 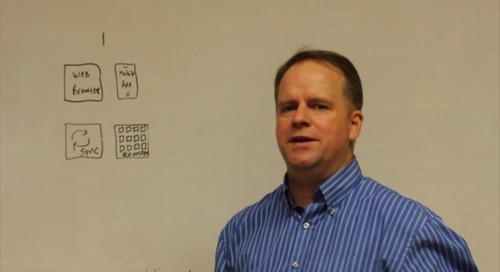 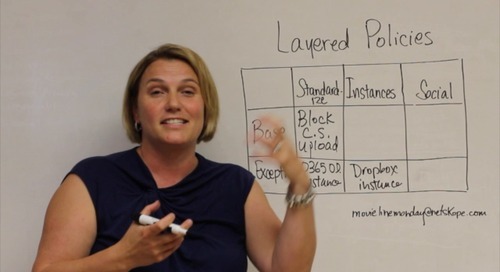 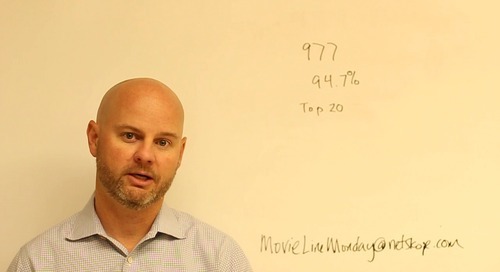 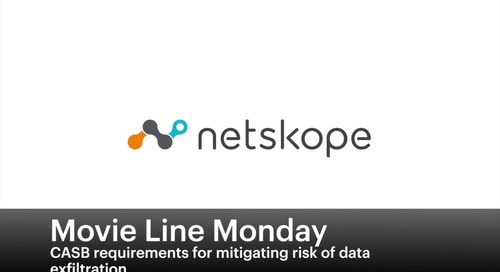 In this week's episode of Movie Line Monday, Netskope Chief Network Architect Steve Malmskog talks about health checking for cloud performance. 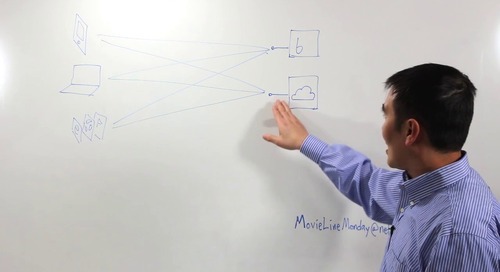 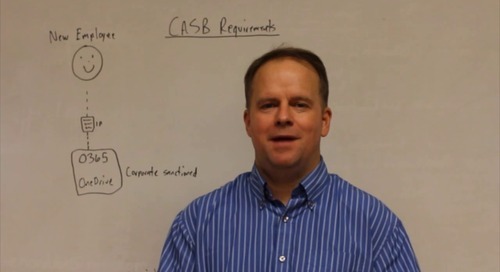 Steve provides an in depth look at information you can gather about the health of nodes based on the traffic itself through in-band health checking vs. out-of-band checking which can be very useful under certain circumstances. 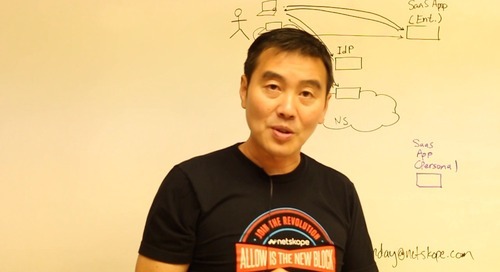 Even further, Steve goes through the importance of using the appropriate method in understanding if your server is alive or "mostly dead". 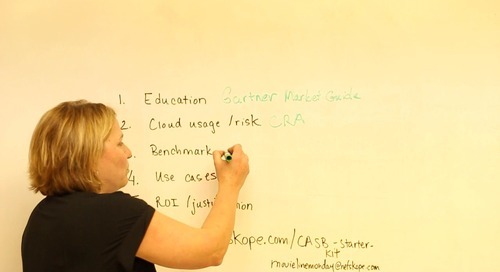 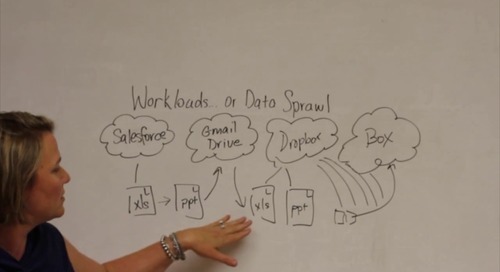 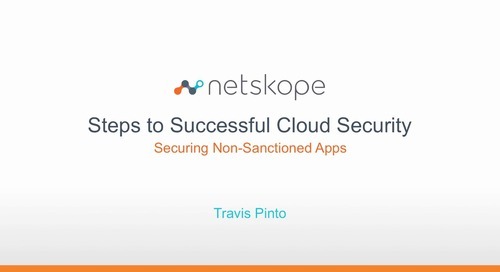 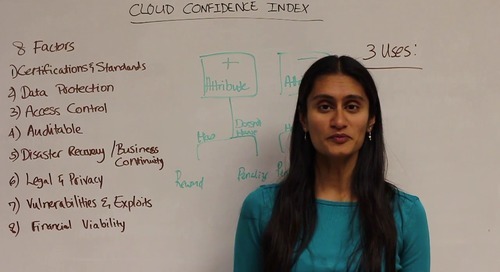 Have a question about Netskope and health checking in the cloud, or want us to tackle your favorite topic? 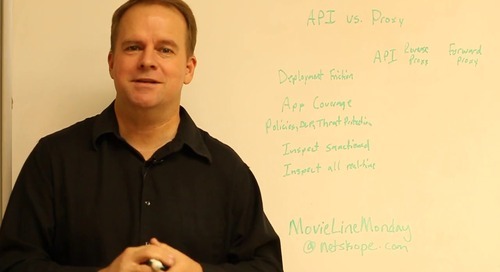 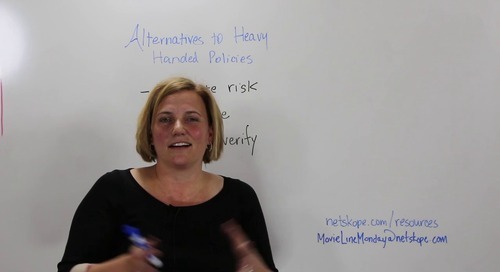 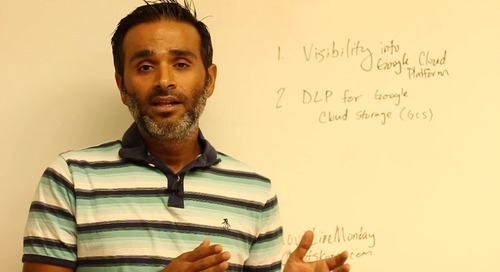 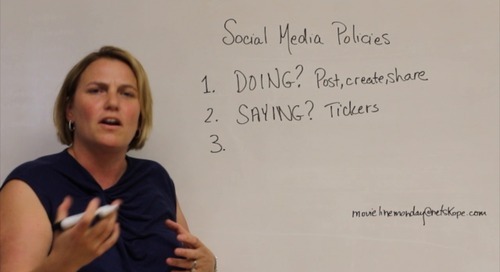 Write to us at MovieLineMonday@netskope.com.